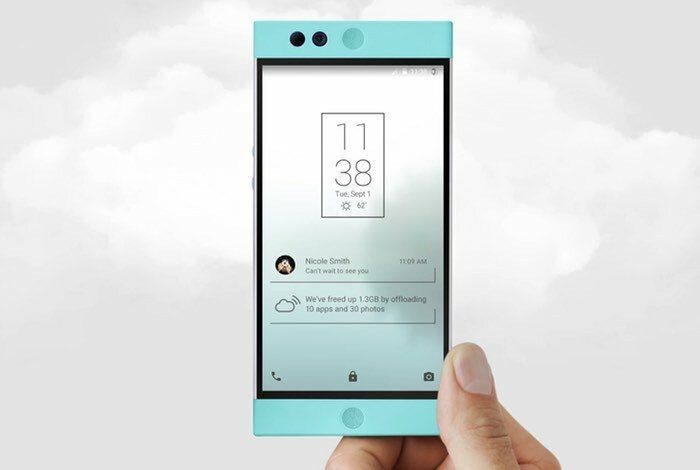 Nextbit have announced that they are working on a new software update for their Nextbit Robin smartphone that is designed ti improve the batter life of the handset. The update will bring some new battery improvements to the handset and the software update is coming later this year. Because battery technology has improved slower than other technology, the industry has relied on more efficient processors and larger batteries (What do you think is under all those 5.5”+ screens?) to do their dirty work. These steps do give you more battery life, but the improvement is only incremental. Nextbit will solve this problem a new way – once again offering performance beyond just what the specs say. We can apply the same intelligence we’ve used for smart storage towards making your battery last significantly longer. In Q4 we will launch a new version of Nextbit OS that gets to know your habits and optimizes functions at the system level to ensure you get the most screen time possible. Just like with smart storage, we can apply this on top of the features Google has implemented in Marshmallow and even on what has been announced for N, compounding the power savings to offer you true peace of mind. Netxbit recently launched a beta testing program for the Nextbit Robin, so we can expect to see the battery features being released in the beta of Nextbit OS, you can find out more details at the link below.